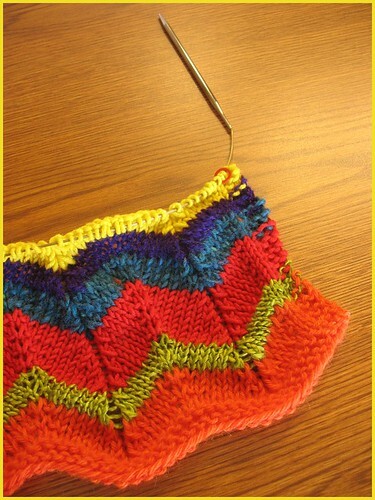 -a zig-zag scarf made with odd bits of yarn from the ye olde stash. 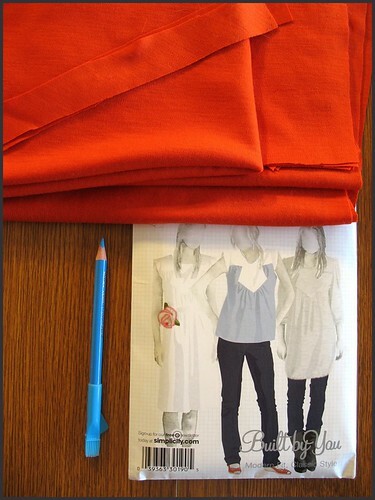 -and starting a sewing pattern from the built by wendy pattern collection, as a way to get myself back in the sewing habit before attacking custom patternmaking i want to get into doing tout suite, as i detailed in a previous post. i'm planning on making the one shown on the far right, the one with the three quarter length sleeves and elasticated hem. 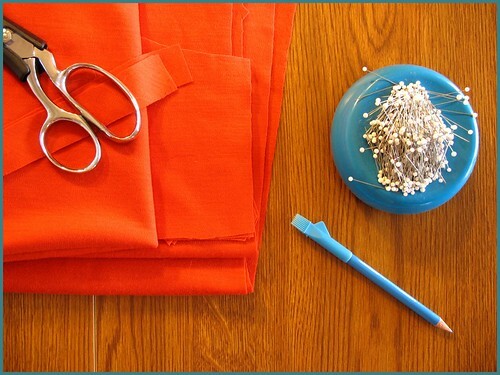 the fabric is a rich pumpkin-colored wool jersey. i am very happy this weekend for one big reason: my new patternmaking/cutting table arrived yesterday! i was told it would take three weeks to arrive, but instead, it only took three days! petey put it together this morning for me. now i can now sew and design with ease! the sewing and designing will now commence! hurrah!